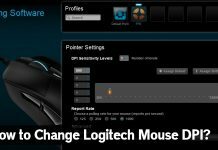 While the taskbar serves multiple purposes and makes the use of a computer easy, it can be very annoying when we use two monitors. 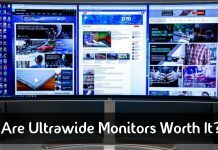 We certainly don’t need it on both the monitors, do we? So, it makes sense to turn off the taskbar on the second monitor. If you do not know how to do this, by the time you finish reading this article, you will know! Here, you will find an option called Personalization. Choose Taskbar under this option. Scroll through the choices given under this and find Multiple Displays. 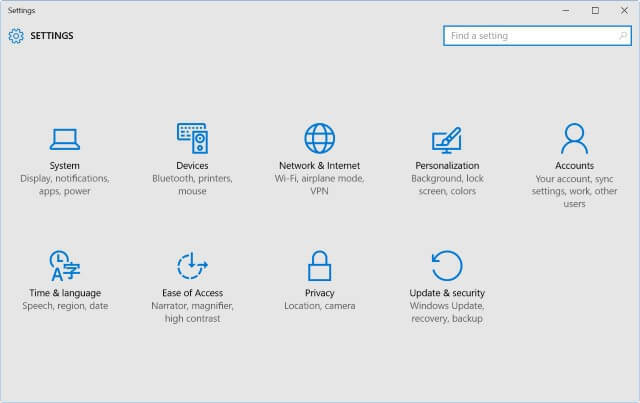 You will see that it is giving you the option to Show or Hide Taskbar in all your displays. It is, by default, on. Slide to switch this Off, and you are good to go! 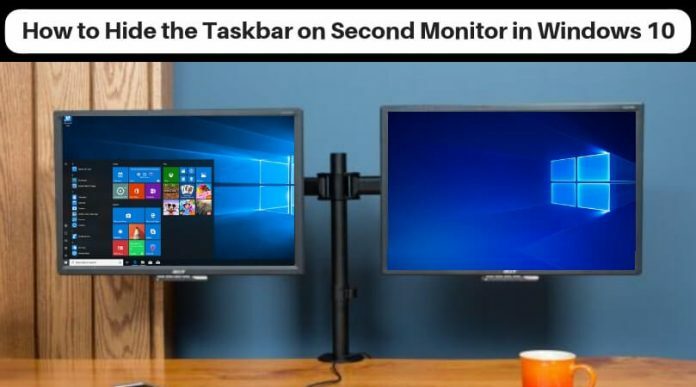 Now, the taskbar will only appear on your main screen and not on your second monitor. 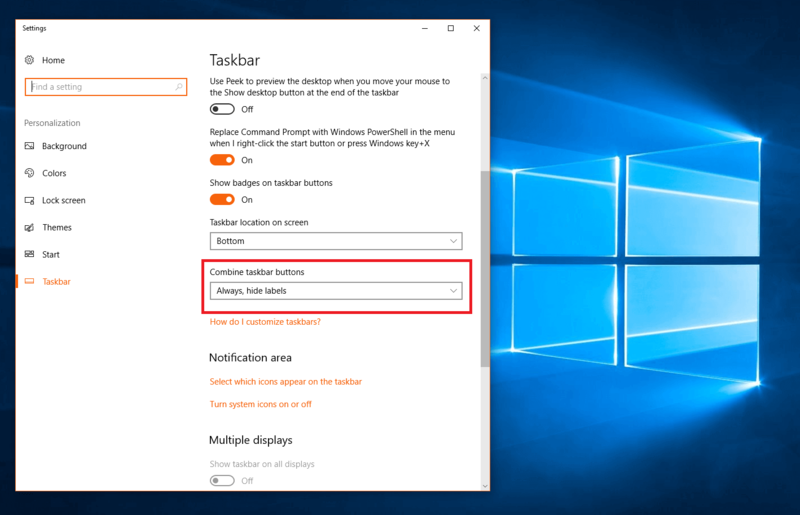 Note: If at any point, you switch this back on, you will be able to explore more options to customize the position of the taskbar according to your preferences. Settings can feel overwhelming at times, but the solution is often straightforward. 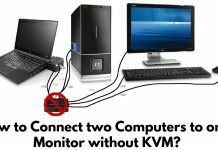 We only need to look around for options to concerns such as how to disable taskbar on the second monitor, etc. If you are stuck somewhere or if the instructions weren’t clear, please comment, and we will help you further. Do you know any other way to do this? Let us know!